I can now reveal that our latest client is the Fremantle Business Improvement District Co. Ltd – a not-for-profit business district management company with funding of about $1.7million over five years. Juicy. 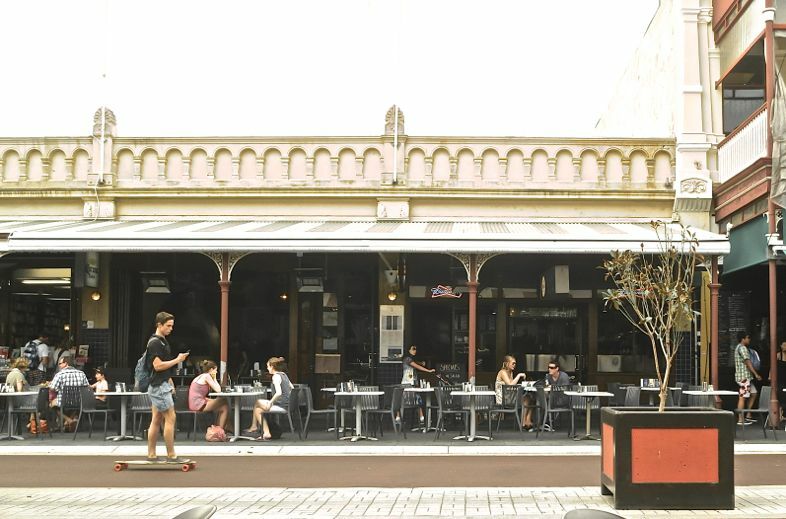 Just like all clever people, the Fremantle BID has a place-based focus to local economic vibrancy, community particpation and all those yummy synonyms of a beautiful city. 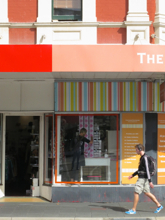 The BID has a business plan and is accountable to the commercial property and businesses owners within the Fremantle–CBD boundary. Funding has come directly from the local council rates levied within the BID area – a differential rate, it’s called, which is an extra tax on top of the normal council rates. This goes straight to the BID. They have their own employees and their own offices (just like a shopping centre management company) and they co-opt with their members (the aforementioned differential rate payers) to affect business improvement within their district. I am thrilled to announce that they have chosen us to provide their people counting services within the city. We have started counting in four locations; some of the numbers are really off the scale and I look forward to analysing them shortly for all their juicy insights. Above: We are counting on South Terrace, Adelaide Street, Market Street and High Street – four really interesting retail streets with fascinating histories – and futures, I’m sure.